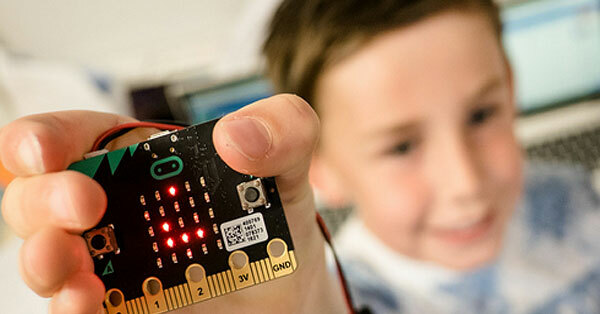 Hello World is a free coding and digital making drop in session for children aged 8 to 13 in libraries in the city. They do some coding, but also a lot more digital making. This might include paper circuits or programming BBC Micro:bits or the Raspberry Pi. The libraries also have Makey Makeys, a Sphero, Ozobot, LittleBits and more. They provide the space and resources and the children provide the imagination. They sometimes have guest speakers who work in the tech industry and can share what it’s like to make a career in the digital world. Previous speakers include Jack Gill of SoGood Studios and Neil Argue of Plymouth Cubed. 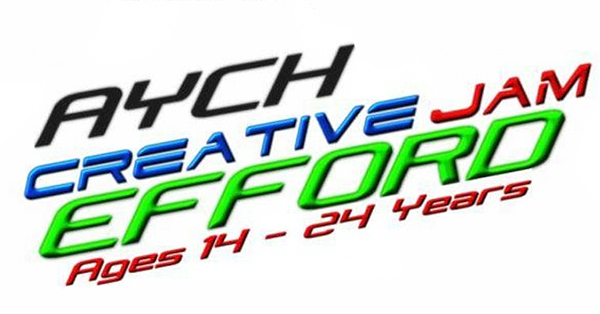 Follow up workshop to further develop your ideas around the Plymouth City Challenge themes. Join us on the 2 May for a chance to build connections, meet like minded people and be inspired. 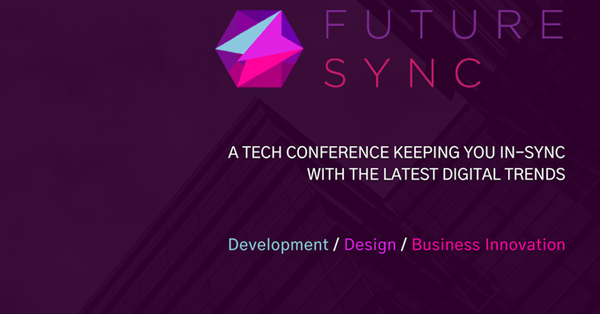 A three track tech conference hosted at Plymouth University, supported by the region’s grassroots digital communities. Coding isn’t just for kids! Come along to our ‘Cake and Code’ session and learn about the basic concepts of coding! 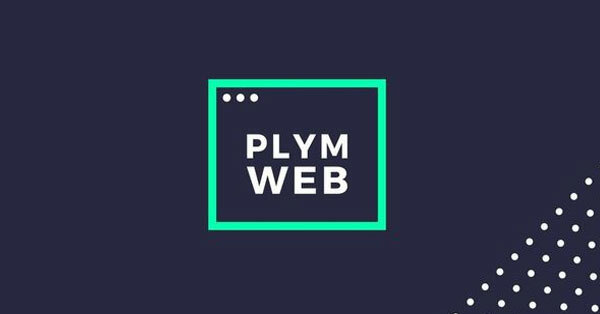 Plymouth Web Event Meetup is back in April for an evening filled with chat about designing/building for the web. 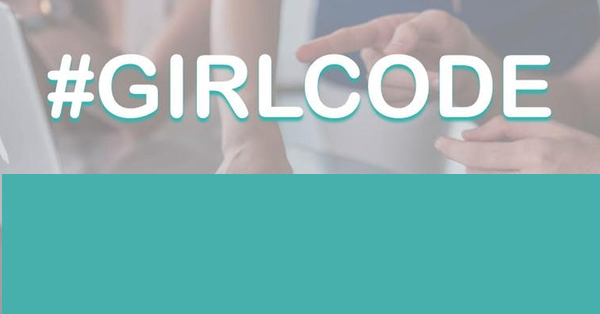 #GIRLCODE is a free coding class for girls aged 8 to 14 who want to learn to code in a fun and friendly environment. 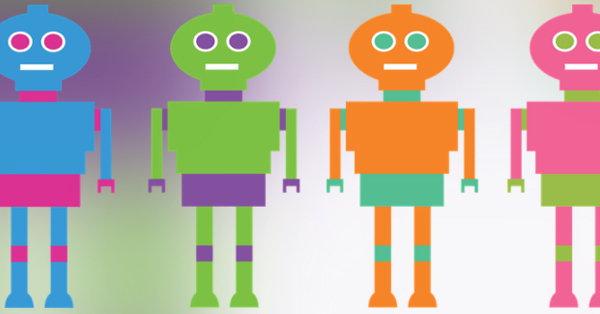 Join us this holiday to make talking robots using a Makey Makey, Scratch online and scrap! 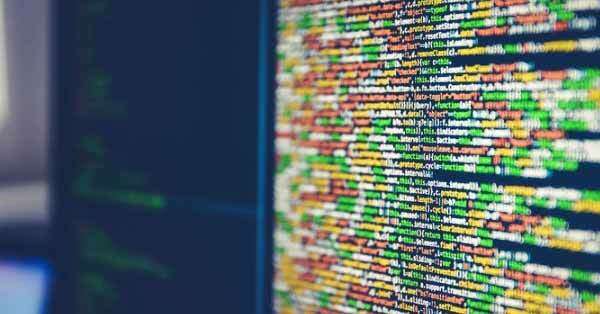 Five advanced level workshops (8 to 12 April) of various topics related to the big data analysis techniques. 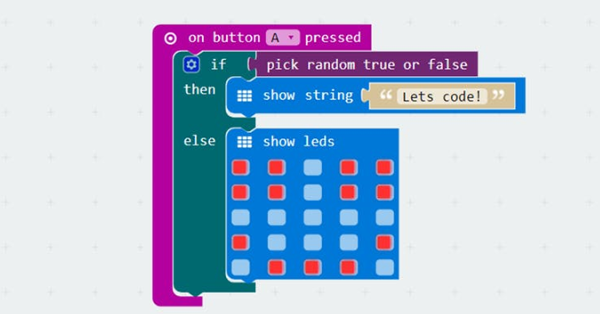 Coding and digital making for children aged 8 to 13 in libraries in the city. Various dates available in April. 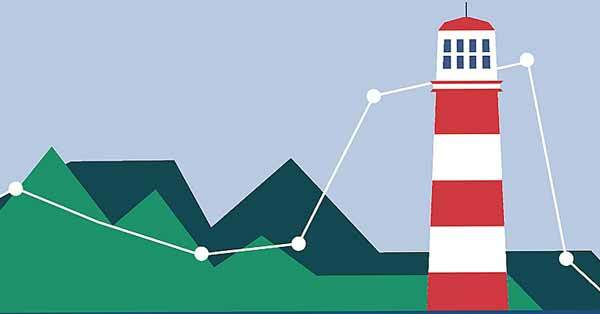 Assisting Devon-based SMEs with creative thinking to address big data and environmental challenges. Plymouth Web Social Meetup is back in March for an evening filled with chat about designing/building for the web. 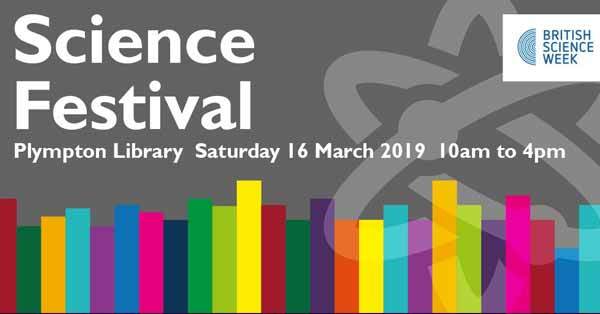 Part of British Science Week, a celebration of science and technology taking place between 8 and 17 March. Coding and digital making for children aged 8 to 13 in libraries in the city. Various dates available in March. 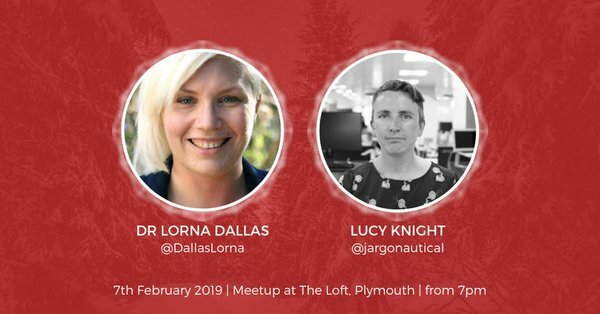 Plymouth Web Social Meetup is back in February for an evening filled with chat about designing/building for the web. Interested in Game Arts and VR? 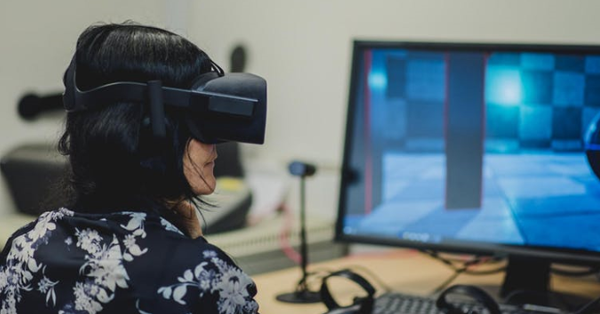 Then come along to the Hidden Talent in Devon – Taster Day: Game Arts. 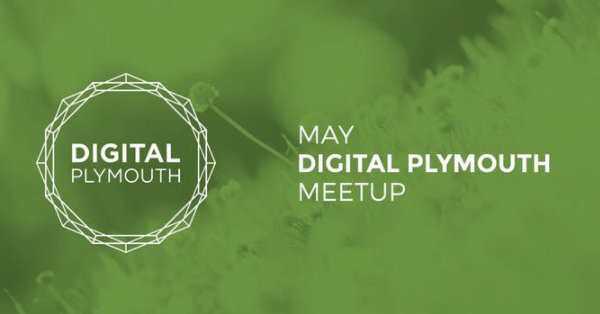 Digital Plymouth is back! And quicker than ever before! Join us on the 7 February for our first Meetup of 2019. 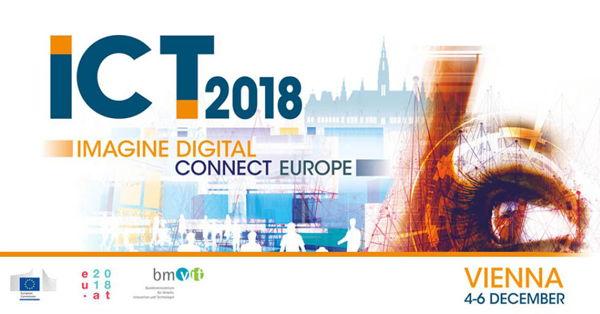 Are you an SME looking for collaboration opportunities or to find partners for your Horizon 2020 project in ICT?